ARE you a keen cyclist who wants to make a difference? Child Bereavement UK, which has a service based in Widnes, is looking for people to get on their bikes and fundraise. The charity supports families and educates professionals when a baby or child of any age dies or is dying, or when a child is facing bereavement. Child Bereavement UK is offering a number of charity places for Nightrider Liverpool, which takes place on the 13 July to 14 July 2019. The charity cycling event takes in The Wirral and Liverpool City Centre. The organisers have also had special permission for the Mersey Tunnel to be closed so that participants can enjoy all of Merseyside. If you would like to register for a place, simply visit Child Bereavement UK's website or, for further information, contact Lizee Graham on Lizee.Graham@ChildBereavementUK.Org. Sebastian Farrell, Senior Regional Fundraiser (North) for Child Bereavement UK said:- "We have a limited number of charity places so if you're interested, make sure you contact us as soon as possible. 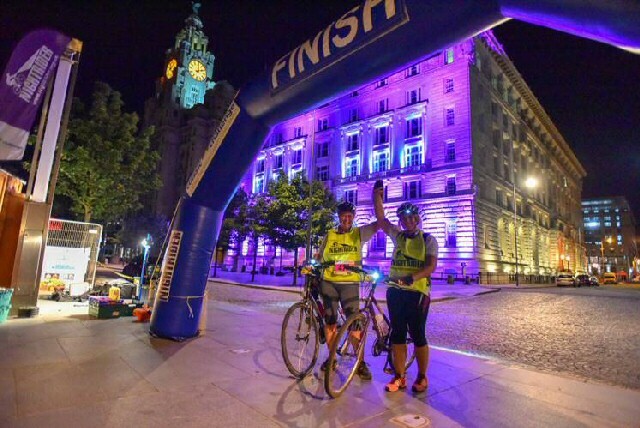 Nightrider Liverpool is a fantastic event and your efforts will help Child Bereavement UK to provide much needed support for bereaved families and children." 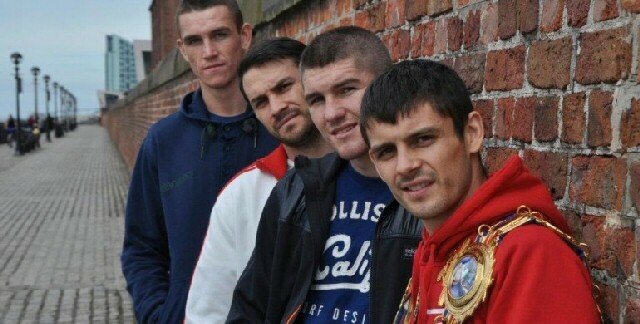 CHAMPION boxer Callum Smith will be the guest of honour at a special School activity day in Liverpool to warn about the dangers of knife crime and raise money for Sport Relief. On Friday 15 March, Faith Primary School in Everton will be educating year 6 children about the dangers of getting involved with gangs and carrying bladed weapons, as part of the City's:- 'Real Men Don't Carry Knives' and #NoMoreKnives campaigns. It will see the current WBC super middleweight title holder presenting prizes for a football tournament taking place as part of the day, supported by:- Everton FC and Merseyside Police. Pupils will also be taking part in a sponsored static bike ride to raise money for Sport Relief and local foodbanks. Faith Primary School head Alan Williams said:- "We all know that knife crime is a growing problem and we want to play our part in the initiatives happening across the City to tackle it. This won't just be a day of sporting activities - the main purpose of the day will be to educate children who are set to start high School in September of the danger of knives. We are delighted to be hosting Callum Smith; he is a fantastic role model for young people; and are determined to raise as much money as possible for Sport Relief and local food banks who do such amazing work supporting struggling families." Councillor Liz Parsons, Cabinet member for communities and partnerships, added:- "There is great work going on across Liverpool to tackle knife crime and get the message across that carrying a bladed weapon can have serious consequences. It is great that Faith Primary School is holding this event, which is not just raising awareness of an important issue, but also raising money for charity." MERSEYSIDE Police are investigating following the unexplained death of a man in Southport, on Monday, 11 March 2019. 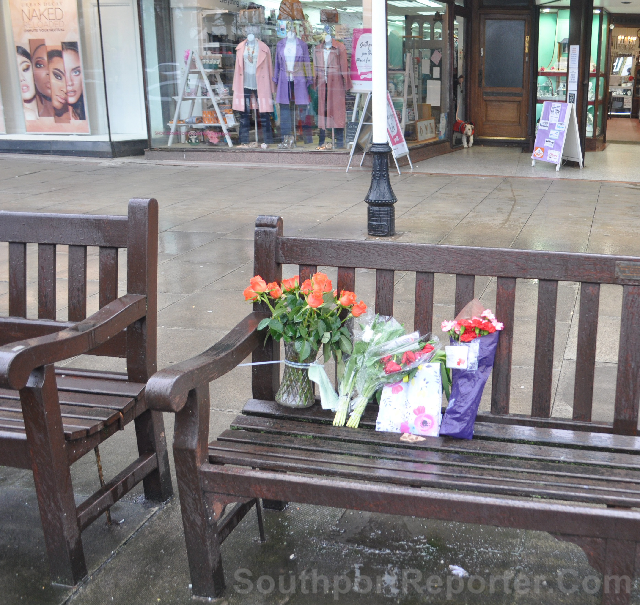 We are told that the Emergency Services were called to Lord Street, Southport, shortly before 7.45am, to reports a man had been found deceased on a bench. He was declared dead at the scene by Paramedics. Officers have identified the 47 year old male and have informed his next of kin. At this time officers were treating the death as unexplained. But this death has highlighted a major issue in Southport, with more and more homeless seen daily on the historic Towns streets. What are your views about what can be done to help the homeless in Southport. Please email your thoughts to:- News24@SouthportReporter.Com and let us know.